Can Coffee Really Stunt Your Growth? 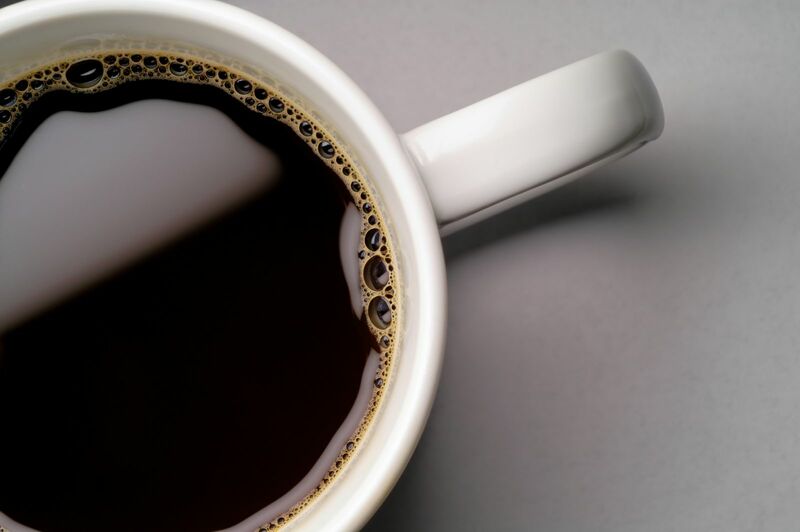 Few foods or drinks have been as well studied as coffee. Research has looked at coffee's possible connection to cancer, infertility, heart disease and a host of other problems (more on some of these later). But, did you ever hear that coffee might stunt your growth? Apparently, it's a common belief.